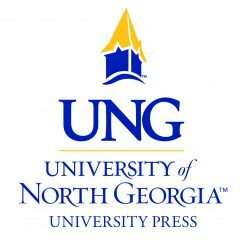 This book review of Write to Protect and Serve comes from John B. Edwards, Executive Director for the Peace Officers Association of Georgia. 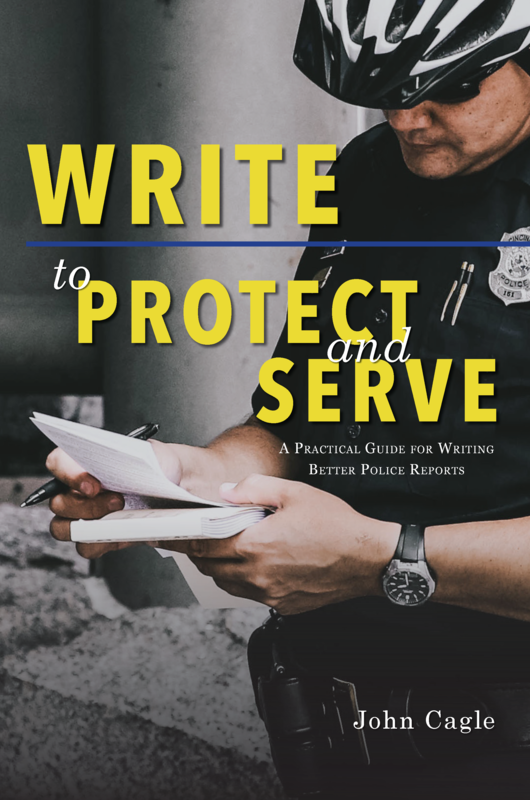 Write to Protect and Serve provides the foundation for officers to produce professional reports that are tremendously important to the agency’s responsibility, the prosecutor’s use and the officer’s reputation. In his book, Cagle provides a blueprint on both the how and the why for creating great documentation. He explains everything from how to create a report that will create a sound basis for prosecution to why it’s important to create your report with an idea of who is going to be reading it, when they are, why they are, and most importantly how they’ll use it in relation to the reporting officer. Cagle takes great care to expand beyond simple grammar and into the importance of proper notation and sourcing and the importance of error free documentation. Cases are not the only focus of criticism in this dynamic, officers are personally assessed, judged, and evaluated by their paper work. Certain assumptions are made solely based upon the officer’s ability to professionally write and complete a thorough, accurate, and complete report. With the lessons learned in this book, officers can understand the practical, legal, and ethical demands that they must meet in their documentation. With the lessons learned in this book, officers can understand the practical, legal, and ethical demands that they must meet in their documentation. There is great care taken to provide examples of what good documentation will look like and anecdotes on how bad documentation can sabotage not just the officer’s work but their agency’s credibility. From issues of falsifying reports to how typos can illustrate unprofessional work that leads to the inference that an investigation was barely conducted. Report writing is one of the most important things we do in law enforcement operations, but we spend so little time learning or honing our skills about it. 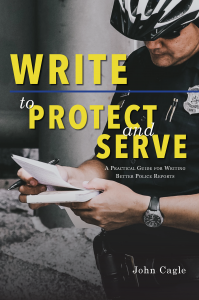 John Cagle’s book, Write to Protect and Serve, is a timely and important resource to assist cadets, officers, supervisors, and students in law enforcement to develop those important report writing skills. Cagle’s excellent book is sure to promote the competence to inspire and the confidence for officers to develop exemplary documentation as an architecture for prosecutors to build the best cases and officers to develop the best reputations in a system where that joint construction matters so much to the system and citizens we serve. Amazon • Barnes & Noble • Books-A-Million!